In light of the struggles we have experienced in Sonoma County during the wildfires, Rivertown Revival wishes to keep our support within the vendor community of Sonoma County for 2018’s event. We feel it’s important to extend a helping hand to our community, especially as we’re a festival that celebrates the River heritage of Petaluma. Please only apply to be a 2018 vendor if you are from Sonoma County. Thank you for understanding. 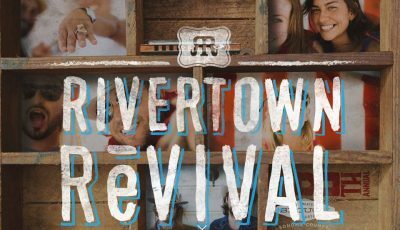 With over 10,000+ expected to attend this year’s Rivertown Revival on July 14, 2018, don’t miss this opportunity to apply to exhibit your products and services to your community! Join the party and sell your curiosities and artisanal products at our lovely festival. We are especially interested in companies who focus on art and unique one-of-a-kind specialty items. We are committed to supporting Sonoma County this year, thus vendors should come from within Sonoma County only. Companies with a specific product line with significantly reduced environmental impacts are also of interest, as long as the vendor features that specific product at the festival.